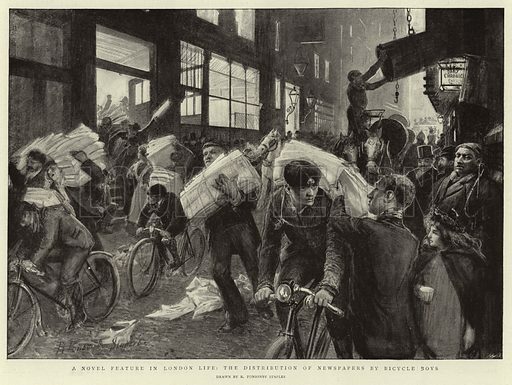 The first picture shows the distribution of newspapers by bicycle. 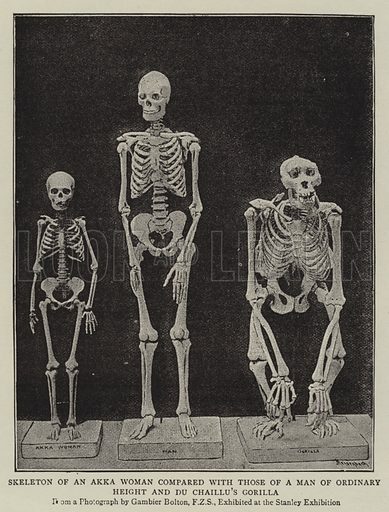 The second picture shows a comparison of human and animal skeletons. 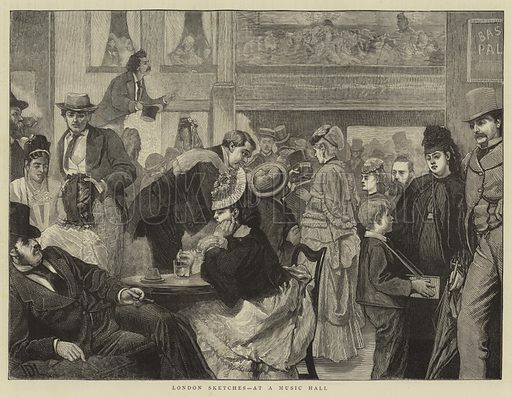 The third picture shows a Music Hall audience during the interval. The best pictures of St John’s Eve are vivid images of traditional celebrations on Midsummer’s eve. 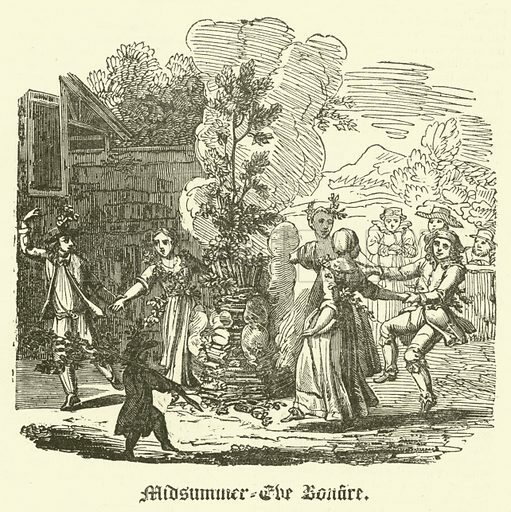 The first picture shows a traditional bonfire in Bavaria. 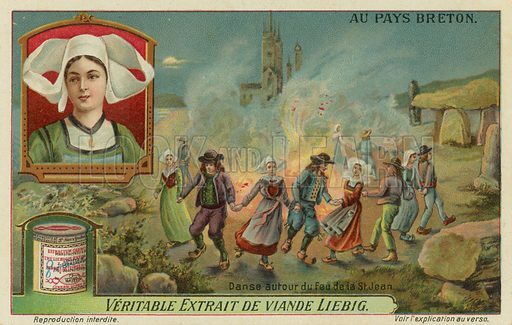 The second picture shows dancers around a bonfire in Brittany. The third picture shows the festival in old England. Many more pictures of festivals can be found at the Look and Learn picture library. 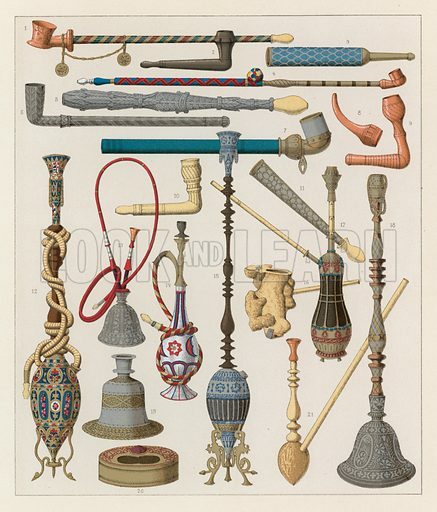 The best pictures of Asiatic weapons, pipes and jewellery show many images of the appurtenances of Asian men and women. The first picture shows pipes and hookahs. 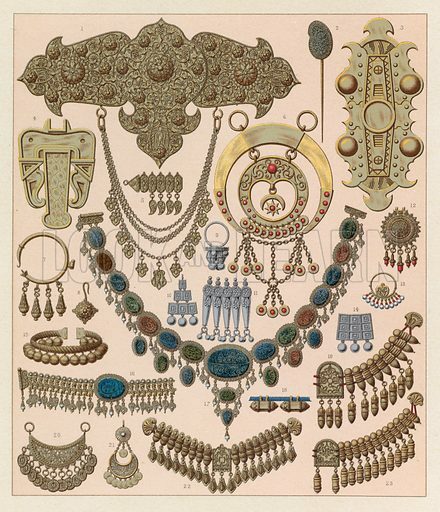 The second picture shows Asiatic jewellery. 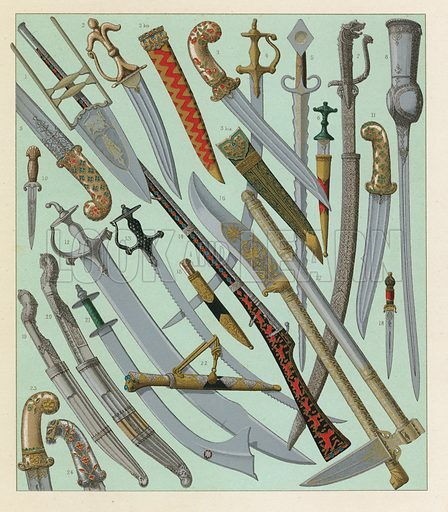 The third picture shows swords, daggers and axes. 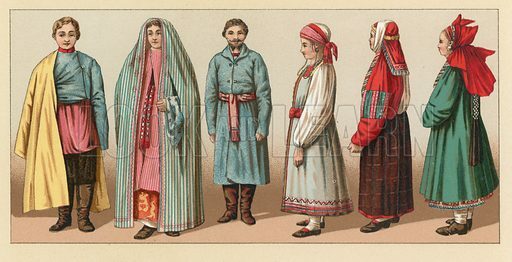 Many more pictures of national costume can be found at the Look and Learn picture library. The best pictures of Asiatic turbans and headdresses are colourful images of traditional head-dress in Asia. 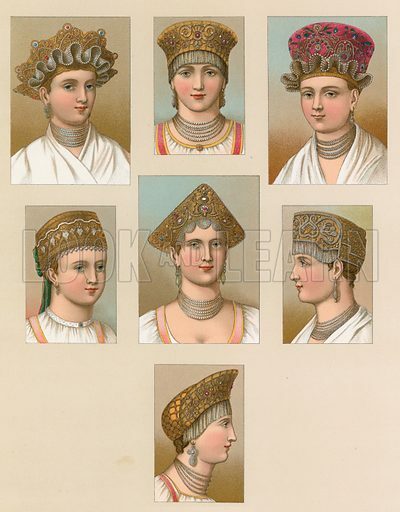 The first picture shows men’s headdresses. 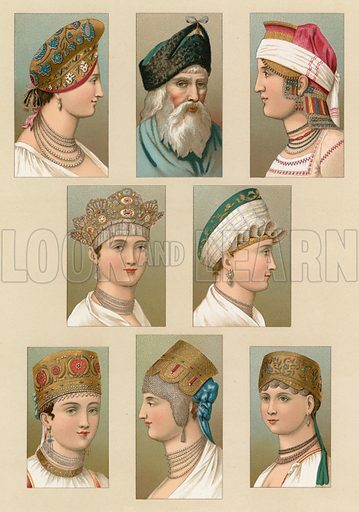 The second picture shows men’s and women’s headdresses. The third picture shows men’s headdress. 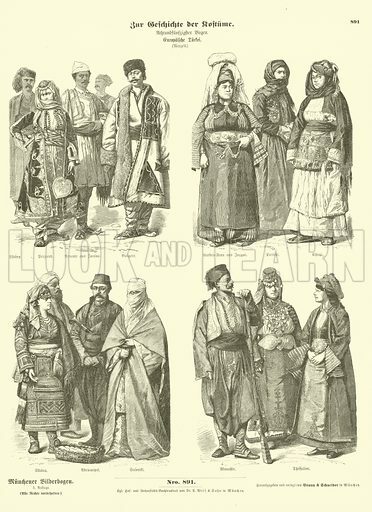 The best pictures of Russian hats and headdresses are characterful images of the distinctive head-dress of men and women in Russia. 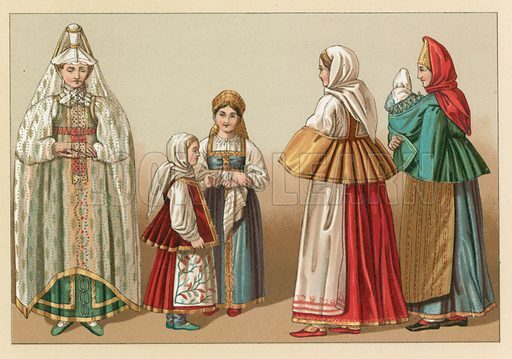 The first picture shows women wearing several beautiful kokoshniks. The second picture shows men’s hats. The third picture shows both men’s and women’s headdress. 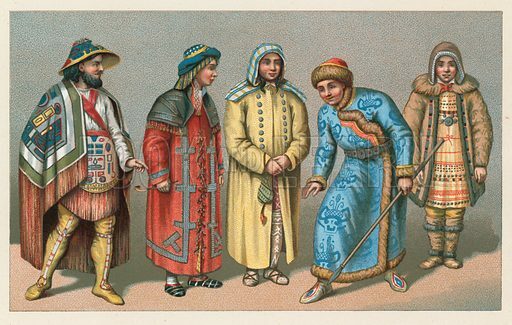 The best pictures of historic costume in Russia are colourful images of traditional dress and ceremonial costume among the Russians. The first picture shows a noblewoman with children and nursemaids. The second picture shows richly robed men. The third picture shows a mixed group. 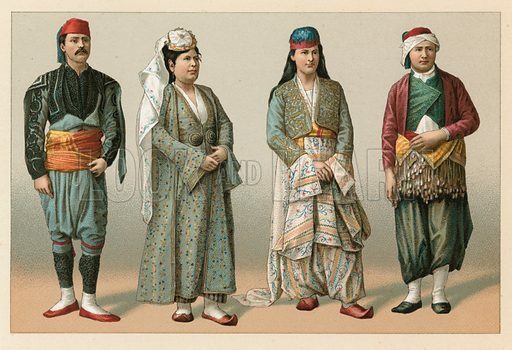 The best pictures of historic costume in Turkey are colourful images of traditional dress among the Turks. 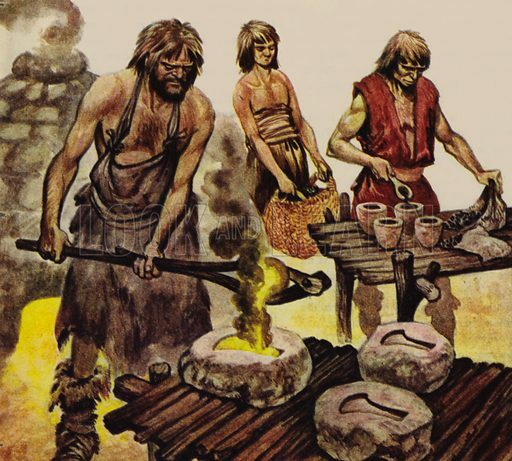 The first picture shows a group of four. The second picture shows a group of five. 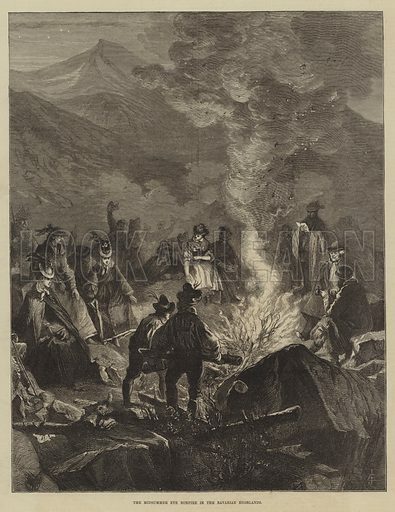 The third picture shows a group of women and men. 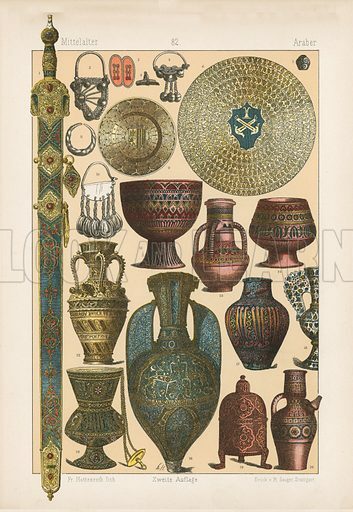 The best pictures of the costume, artefacts and furnishings of Arabian peoples are detailed images of their culture. 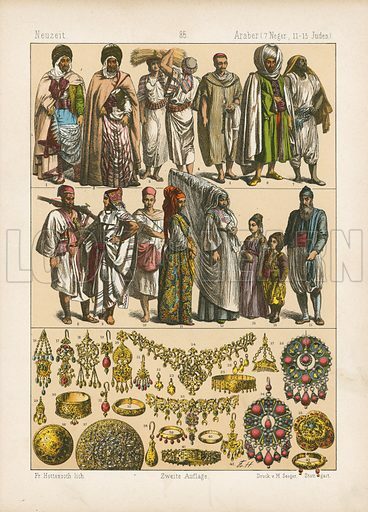 The first picture shows Arabian costume and jewellery. The second picture shows Arabian metalwork. 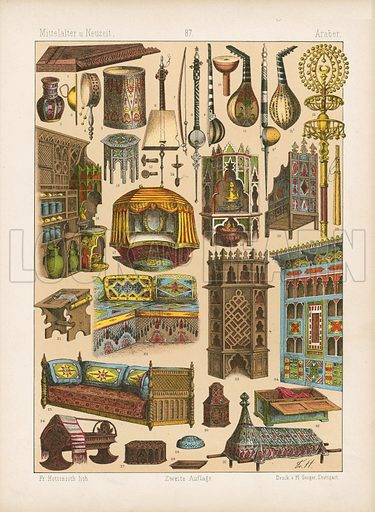 The third picture shows Arabian furnishings and musical instruments. 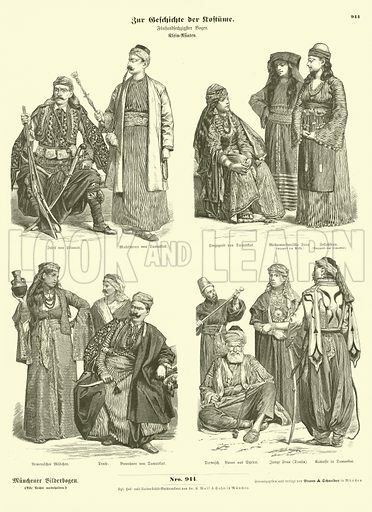 The best pictures of costume in Ottoman Turkey, Central Asia and the Near East are detailed images of dress worn by many different peoples. 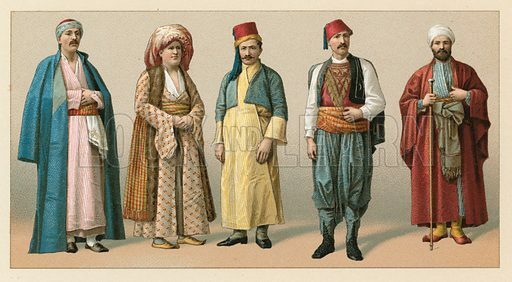 The first picture shows costume in Ottoman Turkey. 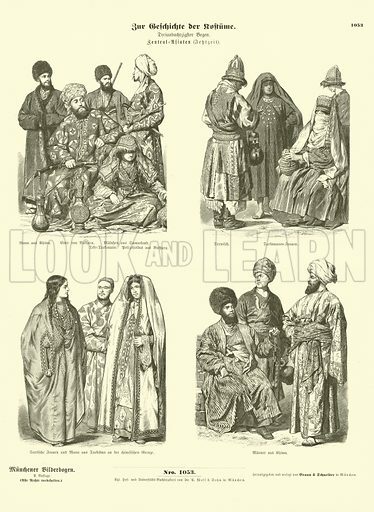 The second picture shows costumes of Central Asia in the late 19th Century. 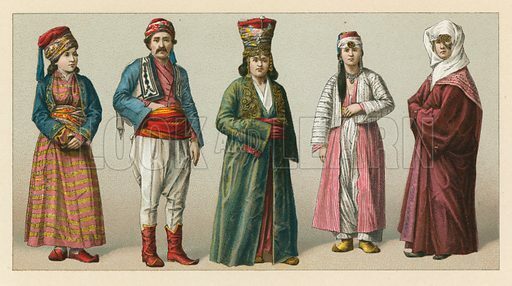 The third picture shows costumes of the Near East.